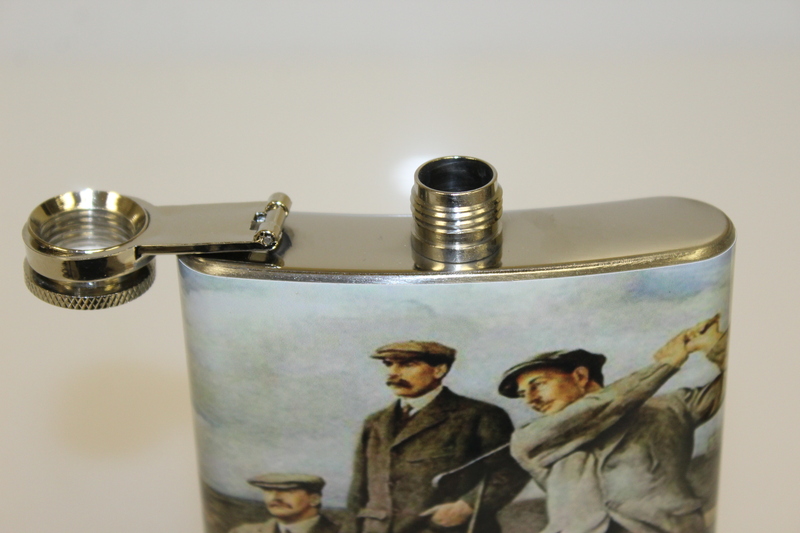 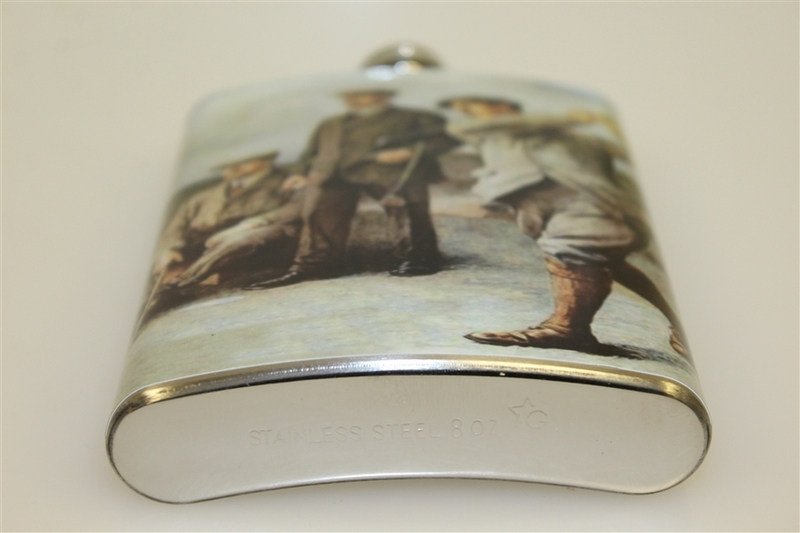 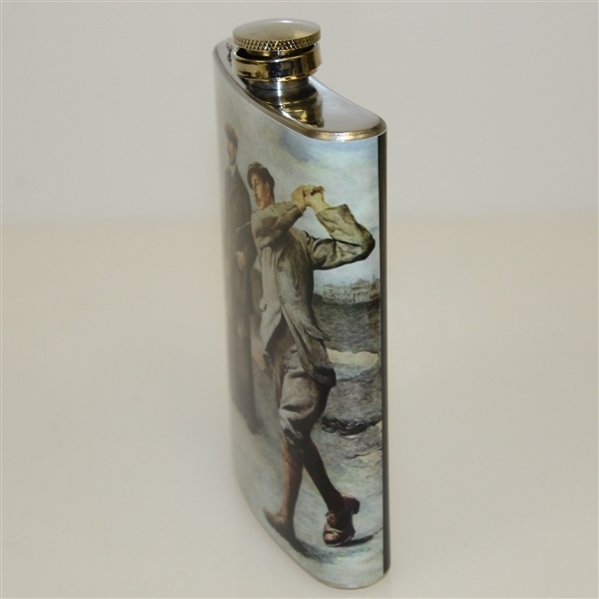 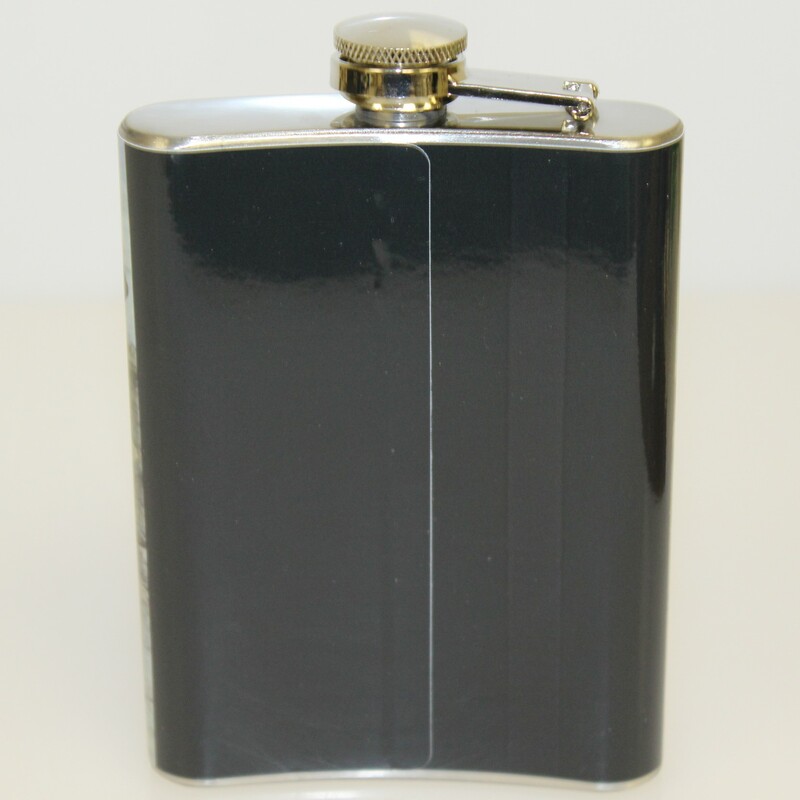 Here we have a flask containing the work of Clement Flower's 1913 "The Triumvirate." This work commemorates the Great Triumvirate, consisting of J. H. Taylor, James Braid, and Harry Vardon. 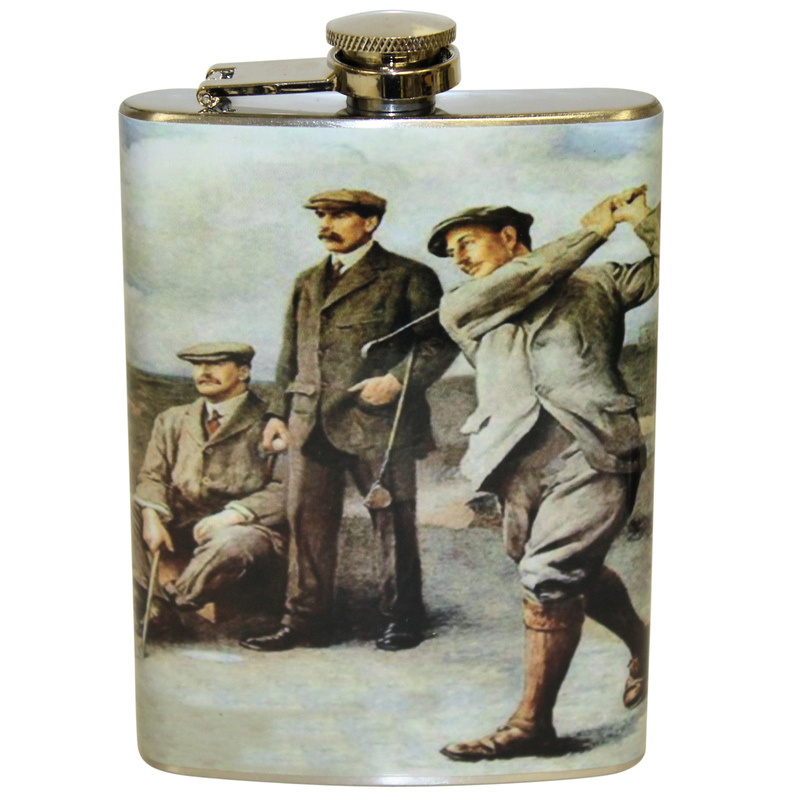 From 1894 through 1914 these three golfers managed to win an incredible 16 Open Championships.